I’ve been asked to give a talk at Nottinghamshire Archives. 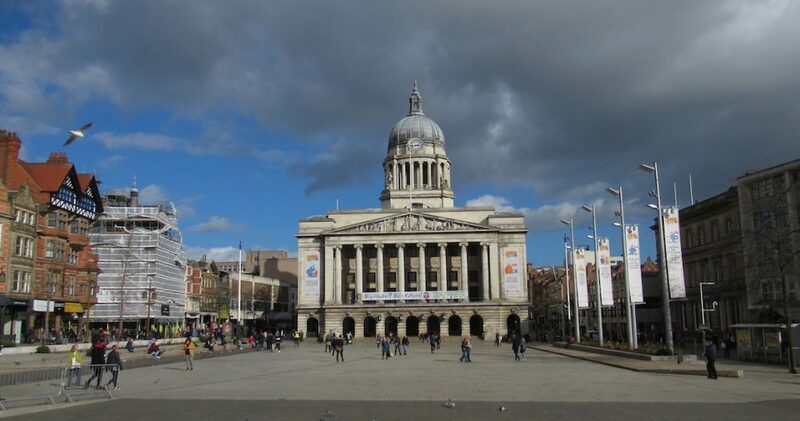 To mark 90 years since the opening of the Council House, that impressive symbol of civic pride at the centre of Nottingham, I’m going to be talking about two of Nottingham’s favourite architects, Watson Fothergill and Thomas Cecil Howitt and looking for links between them. I will be giving an illustrated talk mostly looking at Fothergill’s buildings around the Market Square and T. Cecil Howitt’s Council House and Exchange Arcade which opened in 1929. There will also be chance to examine archive materials relating to the two architects and their buildings. The event is on 10 May 2019, 2.30pm. Tickets are £5 each, available from the archives via Eventbrite. There are a limited number of free tickets for FONA (Friends of Nottinghamshire Archives) members. Meanwhile there are still a few tickets left for my Thomas Chambers Hine walk, The Hine Hike, on 14 April 2019. Tickets are £12 each and include a hot drink and a cake at Debbie Bryan at the end of the walk. There is still time to join me as part of Debbie Bryan’s special Mother’s Day programme of events (31 March 2019. 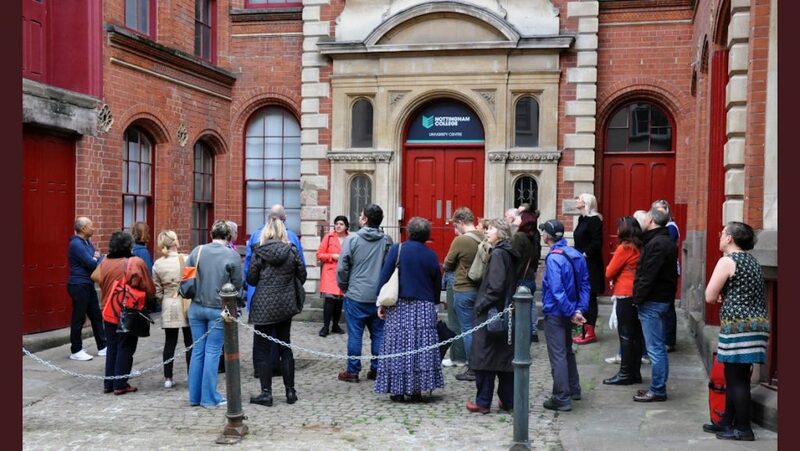 I will be leading a short tour of the architecture of The Lace Market, and your ticket includes a cream tea or afternoon tea (vegan and gluten free options available on request) at Debbie Bryan. Tickets here. I will be adding more dates for The Watson Fothergill Walk soon, so sign up to the mailing list to get them as soon as they are announced.